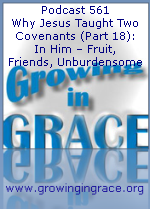 As Jesus looked ahead to the New Covenant, He shared with His disciples that they would have the ability to bear the fruit that only God is able to produce. He said He would no longer call them servants, but friends. 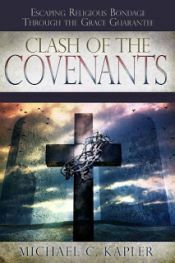 He also shared about the power to love through His new commands that would not be burdensome, unlike the law and commandments that came through the law found in the first covenant given to Israel. This is about abiding in Him. How do we do that? We talk about it on this week's program.